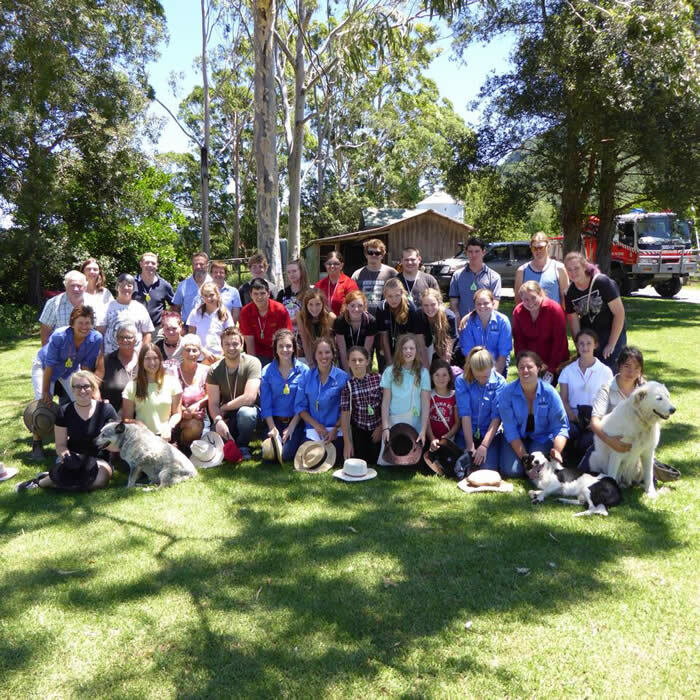 Australian Youth Group joined Ian and Janie for a action packed two days at Illawarra Farm where alpaca youth from all over Australia challenged each other in micron guessing competitions, showmanship and stockmanship and delighted in learning about their inaugural Young Farmers Challenge. 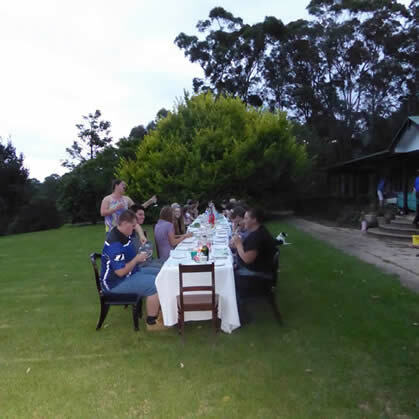 However, it was not all play with instruction in animal behaviour, autopsies, safety and fire procedures, shearing, fencing, knots, animal husbandry and career pathways in agriculture. 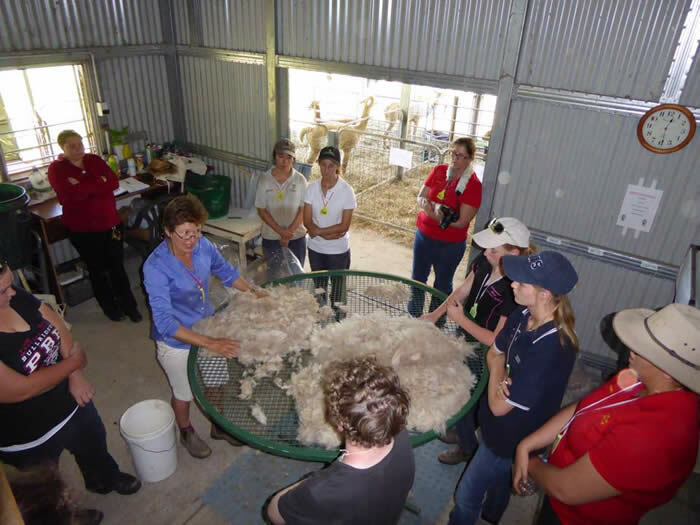 All about fleece for processing. 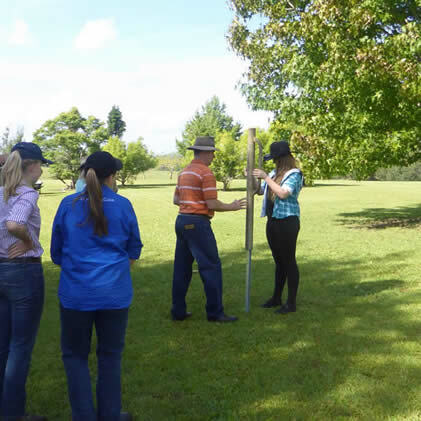 Erecting a fence with Mick Williams. Buckingham Palace Dinner was all about etiquette for all situations.